Navigate your education pathway in Australia! Let us become your course finder and connect you to the right institution and agency. Professional Year Program - Gain migration points and Job ready! Australia Skilled occupations lists (MLTSSL and STSOL) 2017-18 have been released. Can You Study In Australia with Low Budget? Access EDWY on all your devices right away! EDWY is the best app to find the right education and career pathways for your specific needs! Your education journey is your path to a successful career. EDWY hopes to help you along the way. Meet EDWY NOW in App store and Google play. The EDWY website is Australia’s Pandora box! It’s the box, that opens the world of opportunities and possibilities right before your eyes. Trust EDWY to make you the closest to your dream! I have been studying in Australia for 3.5 years and love it. 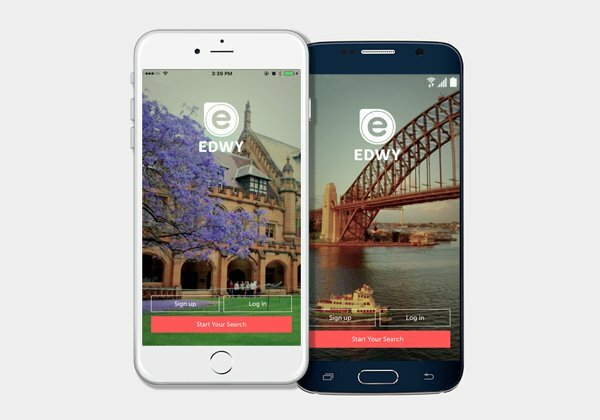 EDWY makes it easy to see what is on offer and connect you to the right course for you! I found the EDWY website is super easy to apply for. It has lots of courses and jobs to go through which can come in handy.